Festival Mall has been my goto mall recently as my rest pit during a decent bike run. That being the place with a lot of choices for eating. It truly is. 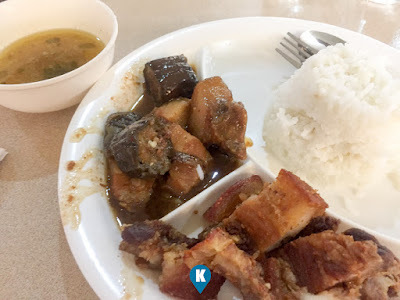 Now for this time, we went back to one of my favorite kiosks at the food court there, the Oink Chop (previous article here). This time around we tried out their Php89 Pork Binagoongan Combo. 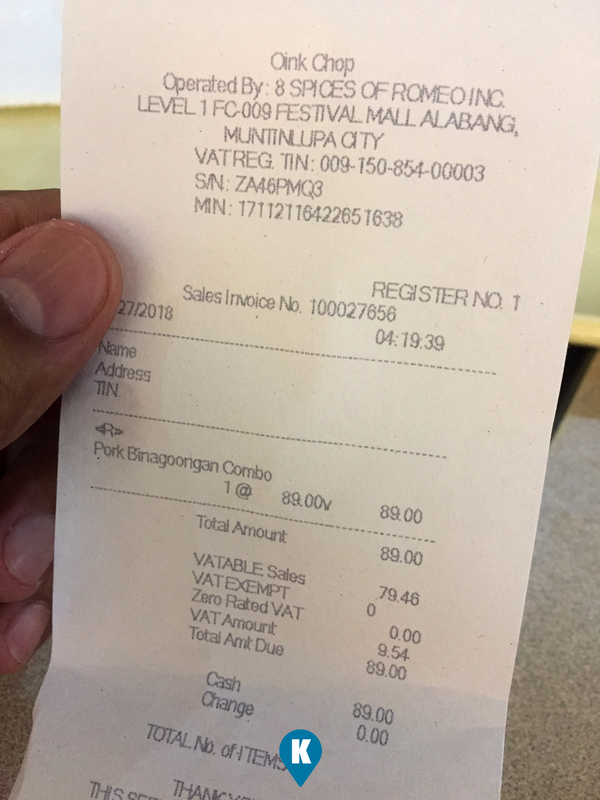 For the price, we got two meat dishes and one cup of rice. Taste wise, I can't complain. Surely they improved from our last visit. Then the service was fast since I was the only one queuing. LOL. They simply reheated my food so what would slow them down? Price point? At Php89 I love that price for a meal. With two meat dishes? Oh that's lovely. If you count the softdrink, that will surely bump the price up, which I didn't get. Healthy living they say, actually its my wallet who tells me not to buy it. Hahahahaha. 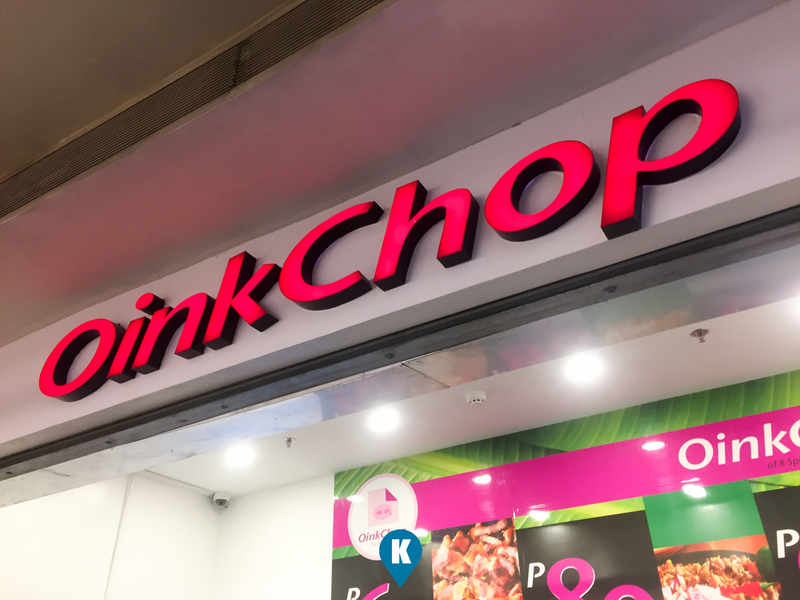 Anyhow, if you get to the Festival Mall food court area, and you get hungry, try Oink Chop.